Whether you suffer from dry scalp year round or it only hits you when winter rolls around, it’s one of the most frustrating hair health issues you might have to deal with. 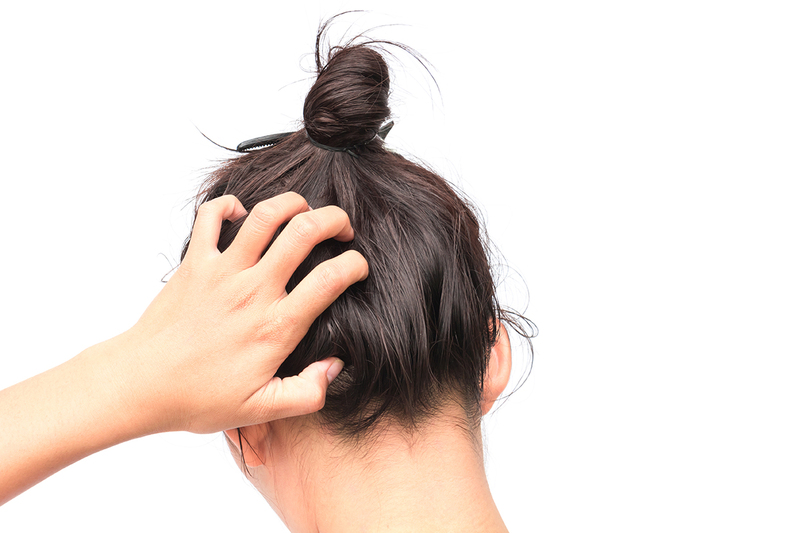 Dry scalp is usually accompanied by itch, and scratching causes more flaking and irritation, creating a vicious cycle that can ruin your hair confidence and leave you feeling miserable. If you’re sick of dealing with unsightly flakes and annoying itch, we’re bringing you reviews of ten of the best shampoos specifically formulated to treat dry scalp, along with information about the causes of dry scalp, and some all-natural remedies for you to try at home. 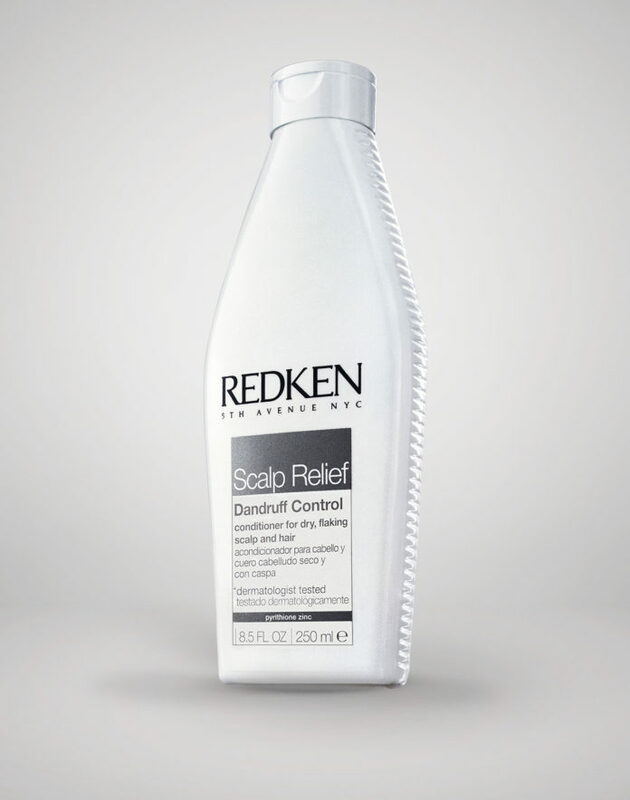 With powerful pyrithione zinc that helps to kill the fungus that can cause serious cases of dandruff, Redken’s Scalp Relief dandruff shampoo is a good choice for anyone who feels trapped by an embarrassing and inconvenient dry scalp. 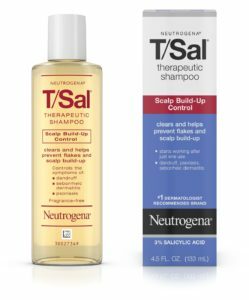 With its unique wet/dry formula, Scalp Relief can be applied to dry hair, and should be left to sit on the scalp for 5 minutes, after which time you can wet hair, lather, and rinse. In addition to the medicinal ingredient meant to kill any offending microorganisms, glycerin and lavender extract have been included in the formula to help sooth your irritated scalp. You can use this dandruff control shampoo every day, but milder cases of dry scalp may only need a weekly treatment with this product. The ultra-cleaning power of this shampoo can have a fairly intense, clarifying effect, meaning some users may want to follow up with a deep conditioning treatment to detangle hair. Medicinal smell can be overpowering. Looking for a salon quality brand that will help remedy your dry scalp? 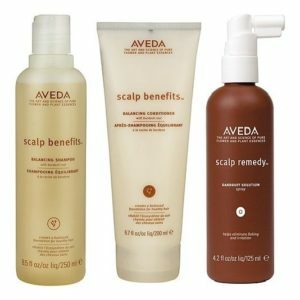 Aveda’s scalp benefits shampoo is a superb product form one of the most trusted names in hair care, offering up sulfate-free cleansing that’s also incredibly safe for color-treated hair. 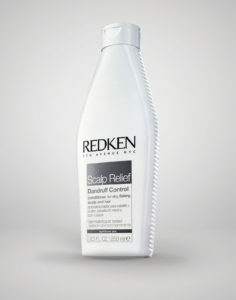 This shampoo is best suited to a dry scalp and hair, and can make oilier hair feel weighed down. For best results, follow up your wash with scalp benefits conditioner, and consider adding in Aveda’s scalp remedy leave-in treatment for particularly bad cases of dandruff. 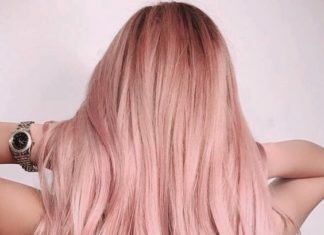 This salon-quality set isn’t cheap, but if you can afford to spend the extra dollars, your scalp will thank you for it. Can weigh down oily hair. 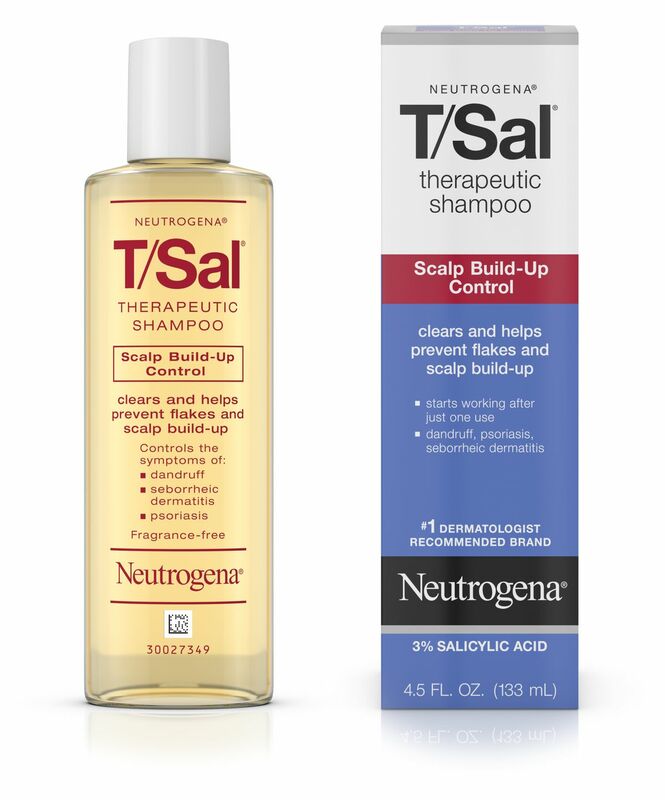 With salicylic acid as its main active ingredient, Neutrogena’s T/Sal shampoo is a trusted medicated product that works to eliminate dry scalp with dandruff or flakes from mild psoriasis. Salicylic acid works by softening the skin, helping dry flakes to come off in the shower instead of while you’re out enjoying your day. Unlike pyrithione zinc, salicylic acid won’t kill fungus, but it makes a good alternative for milder cases of dandruff or for anyone who’s allergic to other medicinal ingredients. This medicated formula is designed to be used at least twice a week, but can be used every day for more serious cases of dry, scaly scalp. Breaks up thick, scaly skin. Good for dry scalp due to psoriasis. If you’ve got a dry scalp and dry strands from roots to ends, Maple Holistics Winter Blend is the perfect shampoo to keep your mane nourished and moisturized. Packed with a variety of mint extracts and oils, this shampoo comes with a welcome cooling sensation when massaged into your scalp, and leaves your hair smelling like a winter wonderland. Users with both fine and coarse hair report renewed moisture with this duo, along with an impressive reduction in scalp dryness and flaking. With an all-natural ingredient list that’s both cruelty and sulfate-free, Maple Holistics Winter Blend is an especially good buy for eco-friendly shoppers. Good for most hair types. 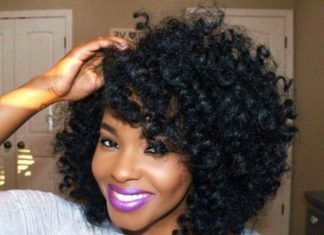 If you’re treating dry scalp or dermatitis with natural curls or chemically relaxed hair, it can be tough to find a product that beats scalp itchy without stripping your hair of its natural oils. Avlon KeraCare’s Anti-Dandruff trio makes a great choice for treating your irritated scalp and your fragile hair at the same time. Containing 1% pyrithione zinc, this shampoo has the ability to kill the fungus that cause dandruff, while the deep-conditioner is meant to be left on for 15-20 minutes to really replenish your hair. Rounding out this trio is a Glossifier that can be applied directly to dry spots on your scalp after washing and conditioning. This thick product contains soothing menthol, but may look heavy and greasy on finer strands. 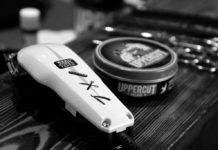 Gentle enough for natural or permed hair. 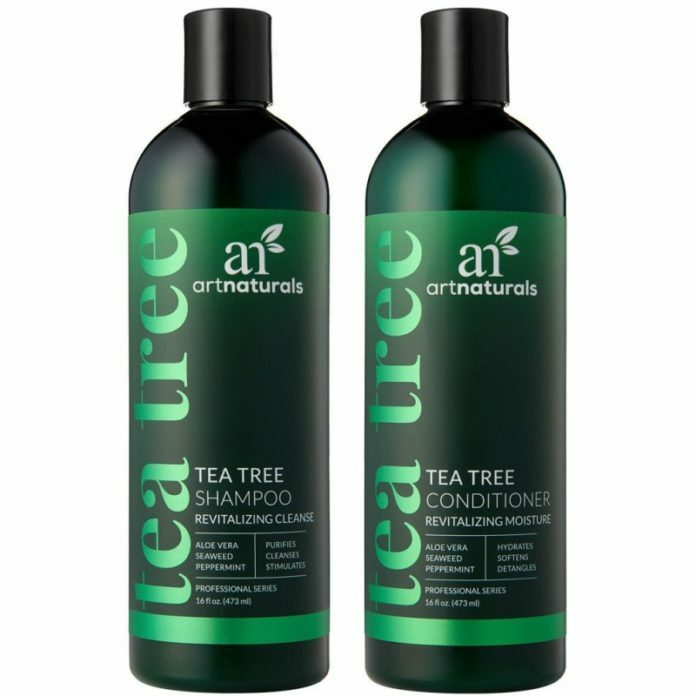 Another great choice for dealing with a dry scalp in a natural way, this shampoo and conditioning duo from Art Naturals uses tea tree oil to soothe itchy skin. 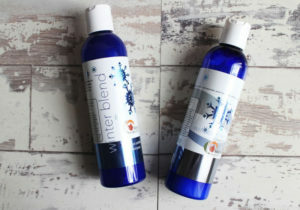 As an essential oil that’s been used for centuries for its antiseptic and anti-fungal properties, this shampoo and conditioner are an excellent choice for treating dry scalp and dandruff in a natural way. In addition to everyone’s favorite essential oil, these tea tree products feature extracts like rosemary, rose hip, and aloe vera to keep your hair feeling soft and hydrated after every use. In keeping with the natural name, Art Naturals Tea Tree shampoo is free of sulfates, and won’t strip the oils from your hair. Might not work on severe cases of dandruff. 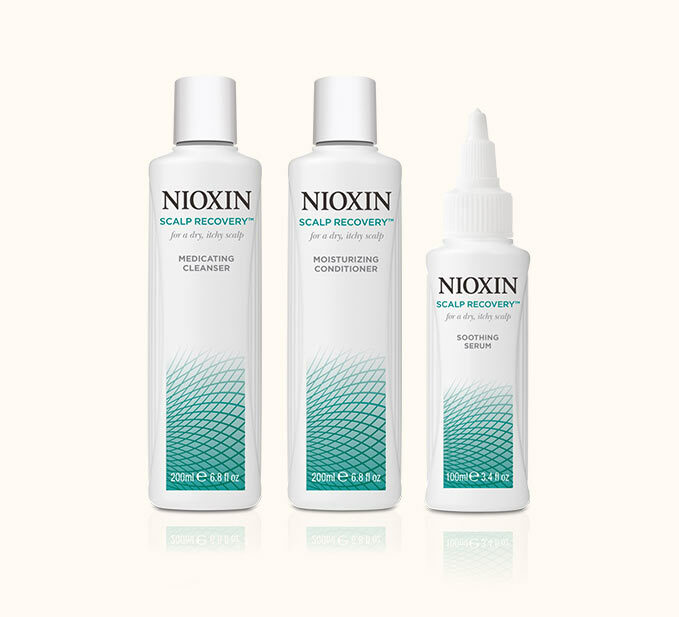 Another dry scalp shampoo with 1% pyrithione zinc, Nioxin Scalp Recovery eliminates flakes while being impressively soft and moisturizing on the rest of your hair. It’s gentle enough to use on chemically treated strands, and the accompanying conditioner helps to moisturize dry hair at the same time as your scalp. As an added bonus, this scalp recovery system comes with a soothing serum that can be applied directly to the scalp for extra itch control. The name Paul Mitchell has become synonymous with superb haircare, so it’s no surprise their Tea Tree Special Shampoo made our list of dry scalp faves. In addition to tea tree oil, both the shampoo and matching conditioner feature peppermint and lavender oils to leave you hair smelling like a dream and feeling soft and shiny to the touch. 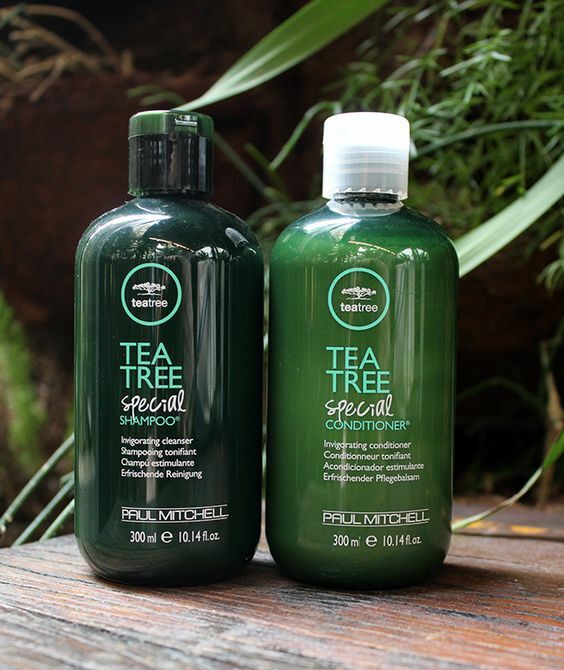 Because Paul Mitchell is involved in hairstyling on every level, their Tea Tree shampoo and conditioner are crafted to repair your dry scalp while also being formulated to use on hair that’s been heavily processed. 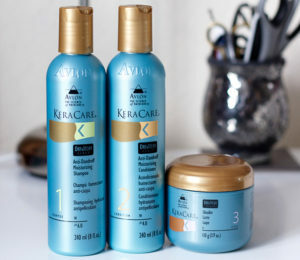 If you’re constantly in the salon getting your color revamped, this is the perfect duo to help deal with your dry scalp. 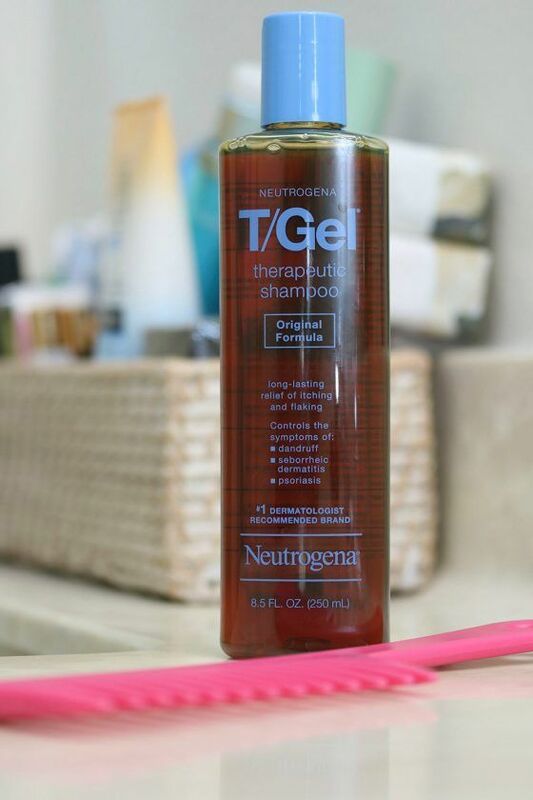 For severe cases of dandruff or dry scalp caused by psoriasis, Neutrogena T/Gel Shampoo is one of the most trusted medicated shampoos around. Its active ingredient coal tar promotes shedding of built-up layers of skin and relieves intense itching. You can use once weekly to control dandruff or for up to a week straight to help manage a psoriasis outbreak. This shampoo can dry out your hair and has a strong medicinal smell, and isn’t recommended as your long-term everyday shampoo. 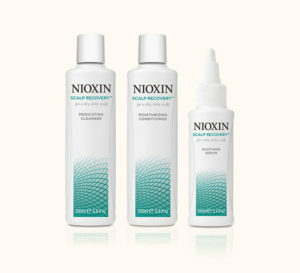 Helps fight severe cases of dry scalp. 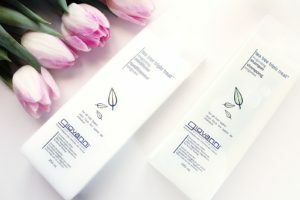 Another dry scalp product that harnesses the natural power of tea tree oil, Giovanni’s Tea Tree Triple Treat comes with an invigorating tingle that leaves you resting assured the active ingredient is hard at work. Great for using as a clarifying shampoo, this cleanser does an excellent job removing product buildup from your scalp along with any flakes left lingering from your last scratching episode. Unlike some sulfate-free shampoos, Tea Tree Triple Treat does produce a lather during washing, and the accompanying conditioner is a good follow-up to moisturize your squeaky clean strands. Shampoo on its own can be drying. 11What causes itchy dry scalp and dandruff? Dry scalp can be caused by a variety of internal and external factors, which means that some dry scalp products will be more effective for you than others. Seborrheic dermatitis is the most common cause of dandruff, and is actually thanks to an overgrowth of yeast that’s harmless in smaller quantities. Dandruff due to seborrheic dermatitis usually comes with itching and flaking, but pain, thickened skin and hair loss aren’t common. Psoriasis can affect skin anywhere on the body, causing thick red patches that may look scaly. Unlike seborrheic dermatitis, psoriasis can be painful as well as itchy, and may flare up when you’re sick or stressed out. Eczema also causes patches of skin that are itchy and flaky, and eczema can come and go depending on your overall health and product sensitivity. Dry air can lead to a dry scalp in certain seasons or specific climates. Caused by moisture loss in the dry air, this doesn’t usually come along with pain or itching. 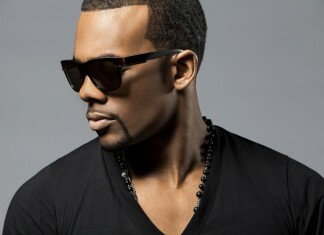 The cause of your dry scalp will help you determine which shampoo is best for you. Seborrheic dermatitis responds well to active ingredients like pyrithione zinc and tea tree oil that can help to keep yeast in check. Psoriasis may respond well to shampoos with coal tar or salicylic acid that can help break up scaly skin, but more serious cases may require a prescription strength shampoo. 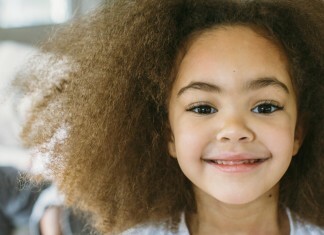 Eczema often comes along with sensitive skin, making sulfate-free shampoos a good choice for dealing with this condition. If you’ve got eczema, it’s important to pay attention to other ingredients that may irritate your skin. All-natural products tend to have fewer irritating chemicals, but it’s always wise to check the label. Dry climate doesn’t necessarily require shampoo with a medicated ingredient. 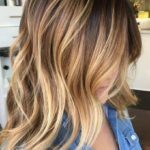 Moisturizing shampoo and scalp treatments can help nurture dry scalp due to climate, and washing hair less frequently may also prevent moisture loss. Because you aren’t treating a specific medical condition, natural treatments are a great option for this type of dry scalp. 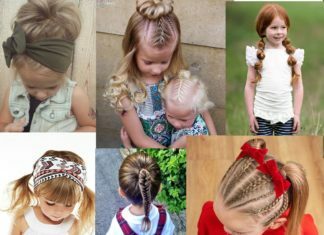 Apple cider vinegar – Rinsing your hair with apple cider vinegar is an easy way to moisturize your scalp and reduce frizz while keeping bacteria and yeast in check. Dilute organic apple cider vinegar with water using a 1:1 ratio, then apply to clean scalp and hair, being careful not to get any in your eyes. After a few minutes, rinse your hair and condition as usual. Banana avocado mask – This nourishing natural mask is perfect for when you’ve got overripe fruit hanging out in your kitchen. 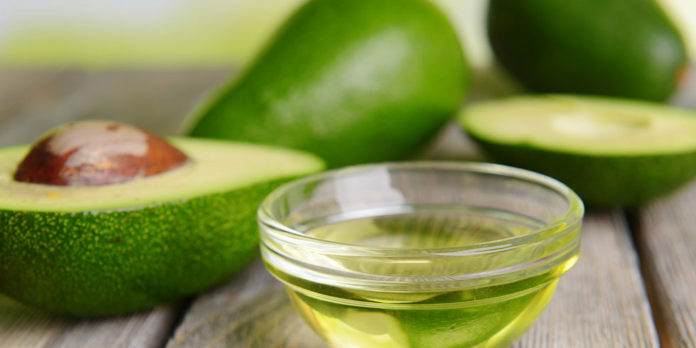 Simply mash together two ripe bananas and one ripe avocado, then apply mixture liberally to scalp and hair. Leave on for at least 30 minutes, then rinse thoroughly. Not only will this mask help to moisturize your scalp and hair, but you’ll be left smelling deliciously tropical. Coconut oil – This is an excellent natural remedy for an itchy, dry scalp, as coconut oil has anti-inflammatory properties. Simply heat coconut oil until melted, then apply liberally to your scalp and hair. You can leave this mask on for as long as you’d like, but we recommend at least an hour. Depending on your hair’s texture, shampooing after this mask may be necessary.